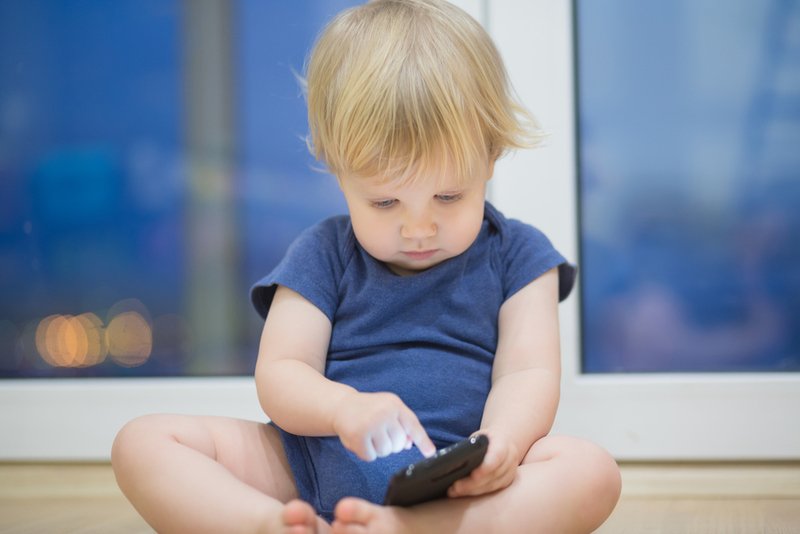 There have been a number of alarming articles in the popular press lately reporting that tech moguls and Silicon-valley types impose far stricter rules on their children’s use of screens than most of us do. They do this because they know how addictive screens are designed to be and fear for their children’s growing minds. What people in tech know that we may not be as aware of is how cleverly addictive video games, apps, and social media have been designed to be. They are designed to tap into the pleasure centers of the brain, and they do so in a way that’s hard to replicate in the non-digital world. When a child gets accustomed to the kind of rapid-fire reward system of gaming, YouTubes, and social media they may be less likely to: read a book, which requires considerable patience and offers no bells and whistles; go outside and explore nature; do something creative; and seek out social companionship. I fear they may be missing out on so much of what makes life rich. Scarier still is the possibility that screen time is actually re-wiring our children’s brains. As children develop from birth to adulthood an important process called synaptic pruning is happening. Infants are born with huge numbers of synapses (points of contact) between brain cells. This is inefficient, so the brain prunes the connections it doesn’t need and reinforces (through myelination) the ones it does. This process is all driven by experience – by exposure to the environment. Repeated experiences strengthen connections. Connections that aren’t used are pruned away. This means that how children spend their time can have important, lifelong ramifications. Repeated behaviors can become biologically compelled habits. A piece by NPR titled “Heavy Screen Time Rewires Young Brains” described a study with mice in which young animals were exposed to sounds and lights similar to those in a video game for 6 hour a day during development. At maturity, the exposed animals showed “dramatic changes everywhere in the brain” compared to a typically developing group. The changes suggested that the brains of the “video game” exposed mice were “wired up at a much more baseline excited level." As a result, they needed much more sensory stimulation to get the brain's attention. Perhaps this explains why children who spend a lot of time on screens find it harder to pay attention to a book or a lesson in school. These activities are nowhere near as exciting as what they’ve grown accustomed to on-screen. Their brains need a baseline of greater excitement to pay attention. Take this phenomenon and imagine the impact on a child who has ADHD and is already wired to have difficulty paying attention. This is anecdotal, but in my assessment practice I feel I can often predict certain aspects of a child's behavior before I meet them based on their parent's responses to questions I ask about screen time use. If the child spends a lot of time on-screen, their reading achievement will typically be lower and their attention levels weaker. I must confess to not having been near as successful at this as I wish I had been when my children were young. But if I'd known then what I know now, I would have tried a lot harder. “Screen Schooled: Two Veteran Teachers Expose How Technology Overuse Is Making Our Kids Dumber” by Joe Clement and Matt Miles. "Disconnected: How To Reconnect Our Digitally Distracted Kids" by Thomas J Kersting.